Dance halls throughout Central Texas have been dying off from decay and disuse. The best way to save them? 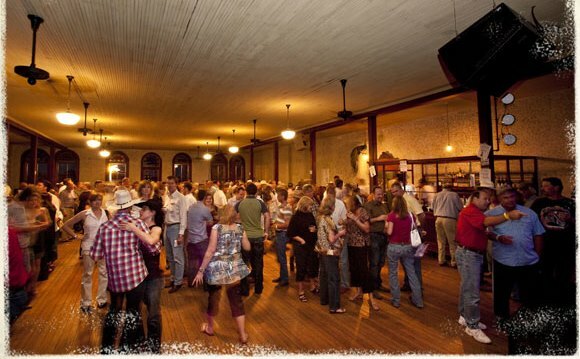 “Dance in them,” says Patrick Sparks, a structural engineer and president of Texas Dance Hall Preservation Inc.
Texas was home to an estimated 1,000 dance halls in their heyday in the 1920s and 1930s. Today, there are about half that many; most are moldering away in rural areas. 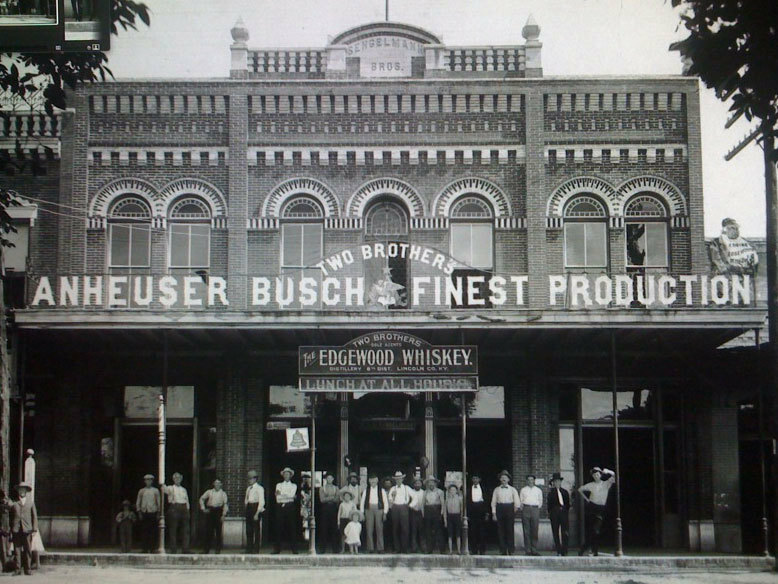 As a child, Dana Harper used to pass through Schulenburg, Texas on trips to Gruene Hall with his grandfather. He always felt a strong connection to the Texas Dance Hall tradition, and he wanted to help preserve it. 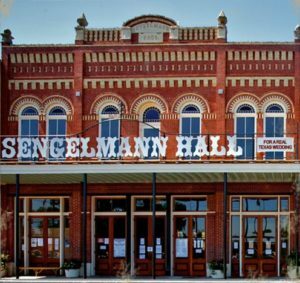 A Houston native, Harper’s ancestors helped found Schulenburg, so when he found out that Sengelmann Hall was for sale, he and his wife, Hana Hillerova Harper decided to buy the historic building. He bought the property in 1999 and, with the help of $147,529 in federal historic tax credits, completed a $2 million transformation of the ornate red-brick hall in 2009. The hall had closed in the 1940s, around the start of World War II. A Western Auto store moved in downstairs, and the dance floor upstairs served as a storage room for several decades. When I-10 bypassed the town in the 1970s, that business closed as well. Fortunately, much of the hall’s original architectural features were intact. The original plank flooring, carved marble pillars and pressed tin ceilings were all in great shape, and the upstairs was virtually untouched. But much work remained. Determined to bring the building back as a dance hall, Harper enlisted restoration architect David Bucek, of Stern and Bucek Architects, whose team used historical photographs to restore the hall to its original configuration, tracked down an original piano and bench, researched period paint colors, and reconstructed missing features—such as the first floor’s bar and front balcony—using reclaimed lumber. The Harpers went to work, with help from a variety of restoration volunteers and professionals, including local carpenters. 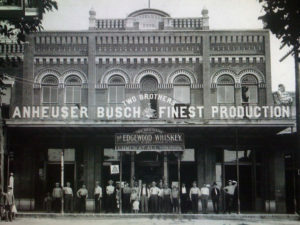 When Harper began the project, most people in town remembered the ornate red-brick building only as a Western Auto> store. “When I would meet locals down at Frank’s Restaurant or different cafes, they’d ask me what I was doing, and I’d say, ‘Well, I’m restoring the old dance hall downtown.’ And they’d say, ‘What dance hall downtown?’ ” Harper says. When the paint was removed, to everyone’s surprise, it exposed the original decorative stenciling on the walls, which is now prominently featured alongside the original woodwork. Carpenters meticulously recreated the original mahogany bar from old photographs, and pecan trees were brought in from Dana’s family ranch to restore the biergarten outside. Upstairs, they carried on the tradition of protecting bartenders and beverages in our unique chicken wire caged bar, and added a beautiful new balcony where the original once stood over Main Street. The Harpers were careful preserve every detail they could and to ensure all additions maintained the original spirit of Sengelmann Hall. Though most of the building is a historic restoration, our bathrooms are brand new and everything is air-conditioned. After years of planning, countless hours of work and more than $1 million invested, Harper’s vision has finally come to fruition. 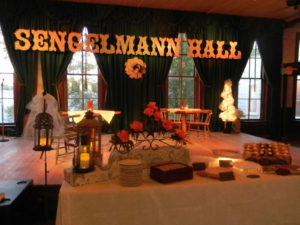 When Sengelmann Hall officially reopened in June of 2009, a capacity crowd of 400 people joined in the celebration—from old-timers who remember dancing here as children, to youngsters who we hope will bring their own children in the years to come. 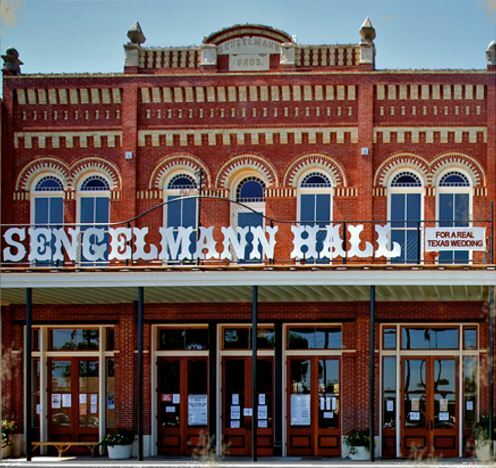 And even non-dancers have benefited, since the restoration of Sengleman Hall has revived and rejuvenated Schulenburg’s once-sleepy downtown. Photos courtesy of Sengleman Hall. See full NPR story by John Burnett. See full NTHP article by Gwendolyn Purdom.